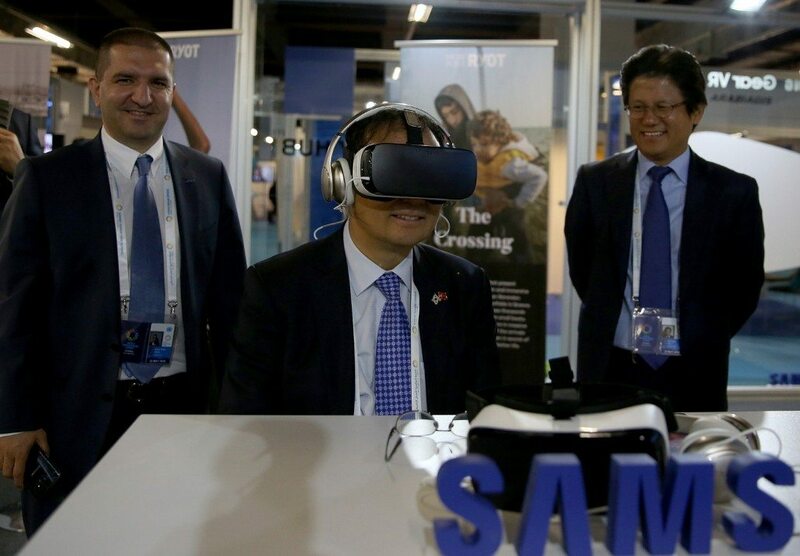 At 2016 IMID Business Forum having been held in Samsung-dong KOEX on October 26th, Senior Park Won-sang of Samsung Display expected that full screen market would lead next to Smart phone of edge designs. 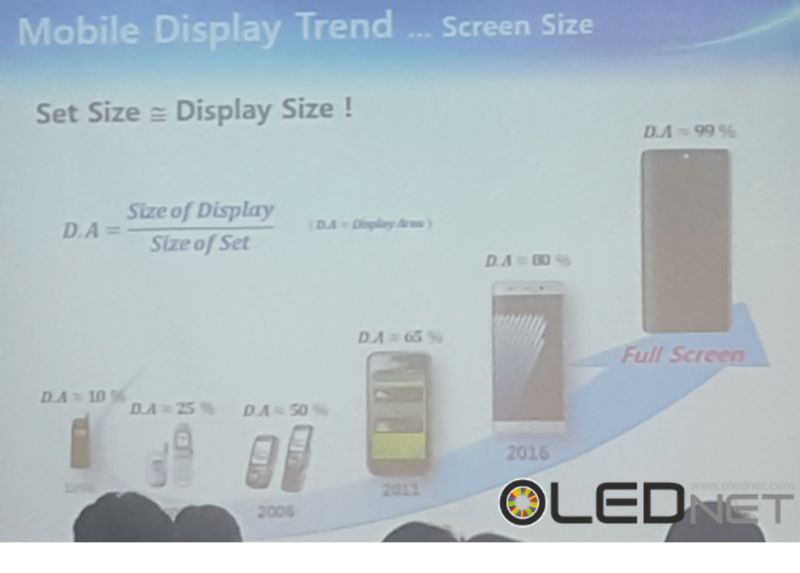 Specially, Senior Park Won-sang states that DA (Display size vs. set size, Display size/set size value) becomes important because Smartphone is portable and has limitations in sizes, and full screen Smartphone having DA of over 90% will lead the market after being released. In addition, he emphasizes low electricity, sensor embedded, high solution, eye friendly etc. as core technology of mobile display, and stresses that AMOLED belongs to the display for most suitable mobile appliances. 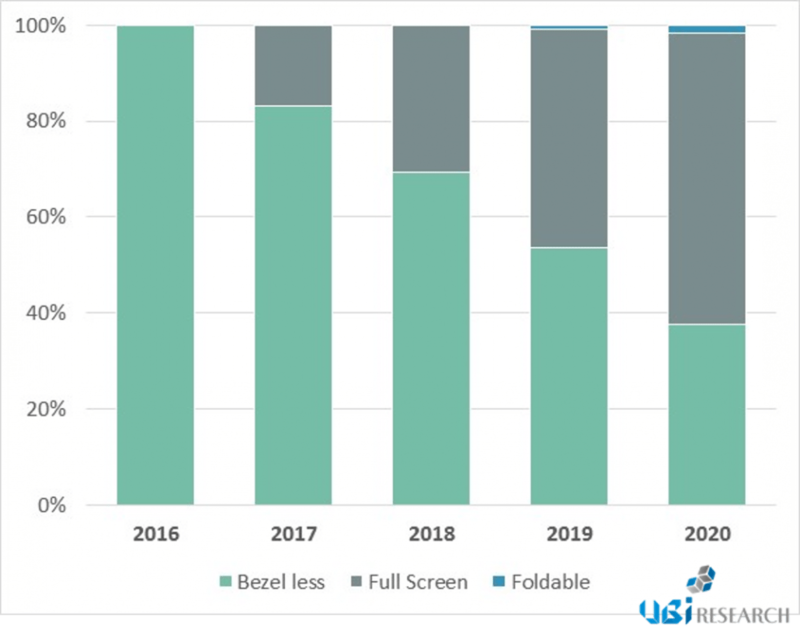 On the other hand, the report “Key issue and Market Analysis for Foldable OLED’ having been published in August by UBi RESEARCH predicts that full screen AMOLED panel will be released first in 2017, and it overpasses flexible AMOLED panel market of Bezel Less type while occupying 60% of total flexible AMOLED panel market in 2020. 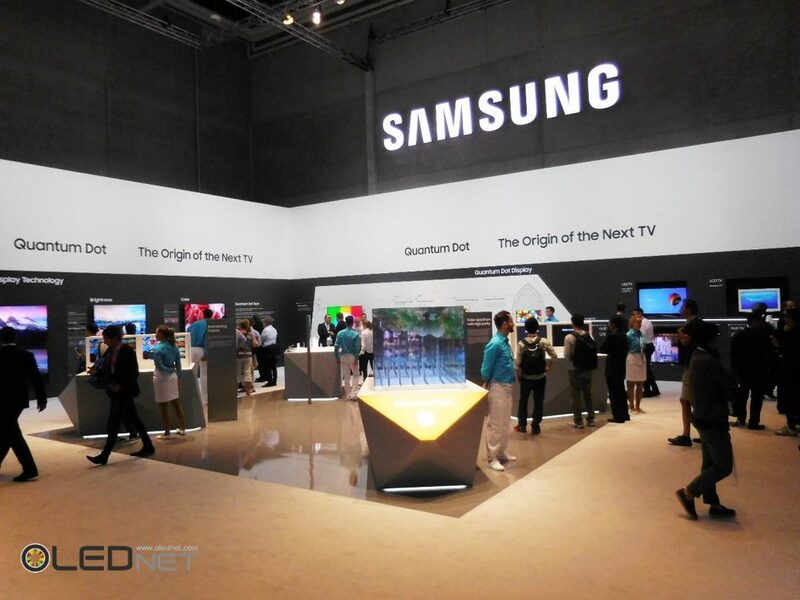 [IFA2016] What is the exhibition concept of Samsung Electronics TV? Samsung Electronics TV Booth displayed in IFA2016 is very different from before. There are two types of LCD TVs in the market currently: the existing TV using LED BLU, and SUHD TV that uses quantum dot sheet. However, the product that was introduced and occupied a lot of booth exhibition space was the inorganic TV that uses quantum dot display, a product with unclear release date. The conceptual inorganic TV that Samsung Electronics introduced instead of actual TV product is a product that displays far superior performance to OLED TV. As time goes by, the “organic” that represents OLED TV loses its function as a TV due to its rapidly decreasing brightness, whereas “inorganic” does not undergo such changes. If this is true, it is an excellent product that may well be used forever. In another concept exhibition, Samsung Electronics introduced the superior color purity of Inorganic TV. The light coming from the Organic TV light source has very vague RGB. In contrast, inorganic TV originates from clear RGB. Inorganic creates independent wavelength and intensity even before this light arrives at the color filter, whereas organic still displays a vague light with separated color. The structure of inorganic TV seen from this is assumed to be a form in which a quantum dot substance is inserted between the screen and the color filter. Finally, the light of organic, which goes through the color filter, lacks color purity of the three primary colors because it converts two-wavelength light with blue and green-red to three-wavelength. However, even before arriving at the color filter, the light with superior color purity is emitted outside in inorganic. 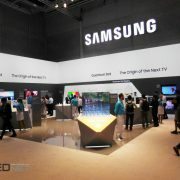 If these two exhibitions are true, Samsung Electronics is preparing an incredible next-generation TV. The problem pointed out by the participants is that this technology has not been born yet, and it is merely a concept. Samsung Electronics has described the unknown world with confidence, which is ironically viewed as if they are utterly unprepared for the future TV. Moreover, by comparing OLED TV with a TV technology of the future instead of the SUHD TV currently in the market, they have indirectly admitted that OLED TV is better than the SUHD TV that uses quantum dot. In IFA2016, Samsung Electronics wanted to show that SUHD TV will continue to grow and that OLED TV will disappear eventually. However, they have admitted that they are in an urgent situation in which, due to the superiority of OLED TV to the current SUHD TV, it cannot avoid being compared to the inorganic TV of the future. Finally, whatever is done to LCD TV, black should be avoided, because it is LCD. http://olednet.com/wp-content/uploads/2016/09/160907_1.jpg 705 940 OLEDNET /wp-content/uploads/2015/09/logo_oled.png OLEDNET2016-09-08 10:30:322018-07-11 21:29:53[IFA2016] What is the exhibition concept of Samsung Electronics TV? 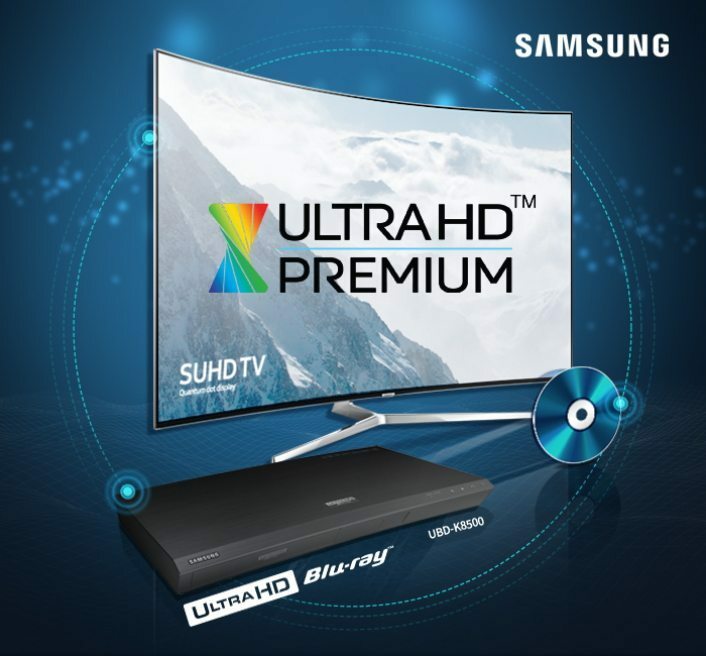 Samsung Electronics announced today that its UBD-K8500 UHD Blu-ray player has been certified as ‘UHD Premium’ by the UHD Alliance (UHDA). 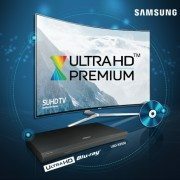 Now a part of Samsung’s total UHD ecosystem, the UBD-K8500 joins the 2016 Samsung SUHD TV lineup in UHDA Premium Certifications. Samsung’s recently released HDR-compatible UBD-K8500 offers four times the resolution and 64 times higher color expression than conventional Blu-ray players. When paired with Samsung SUHD TV’s Quantum Dot Display, the UBD-K8500 delivers a level of picture quality never before seen in the home. Its built-in upscaling technology enhances the picture quality from standard Blu-ray discs and DVDs. 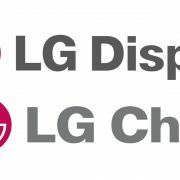 It was announced that LG Display will take over LG Chem.’s OLED lighting business department. As the department that was leading the opening of OLED lighting panel market is being merged into LG Display, a significant change in OLED lighting industry is anticipated. One of the merits of this merge is expected to be further improving OLED lighting panel’s mass production potential through LG Display’s existing OLED panel mass production line, labor, and technology. Additionally, when new investment of OLED lighting panel mass production line is being processed, time and cost can be reduced on the basis of LG Display’s manufacturing equipment/material supply chains. 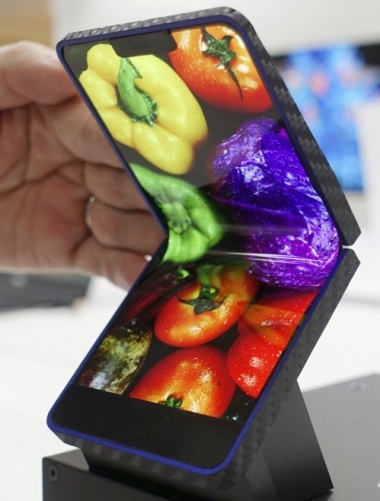 On the other hand, as OLED lighting market is still in initial stages the size is not so large. As such, whether LG Display will newly invest is a key issue. 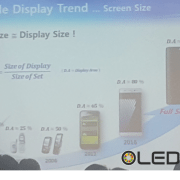 Generally, for display panel companies that invest with market size of thousands of millions of dollars in mind, OLED lighting panel line’s new investment does not seem to have a great advantage for LG Display. Therefore, if LG Display carries out OLED lighting panel business, the first step is estimated to be mass production in parts of Paju’s AP2 line rather than new investment for OLED lighting panel mass production line. If parts of AP2 line begin mass production first, mass production timing can be much sooner than new investment and can positively affect expansion of OLED lighting panel market. The issue is marketing strategy. In 2009, Samsung Electronics successfully opened AMOLED smartphone market in Korea via push strategy using AMOLED themed music video that became viral. Much like this, in order to show profit in OLED lighting panel business, LG Display should open the market through push marketing strategy. 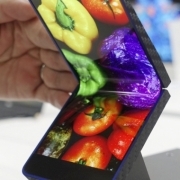 http://olednet.com/wp-content/uploads/2015/10/lg-display-lg-chem..jpg 621 1441 OLEDNET /wp-content/uploads/2015/09/logo_oled.png OLEDNET2015-10-21 15:54:012018-07-11 22:16:10LG Chem.’s OLED Lighting Business Toward LGD. What is the Future Direction?